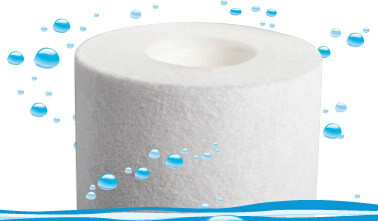 Hydrowound filter cartridges manufactured are the result of years of experience.They are designed to meet a variety of industrial processing needs and provide an exceptional quality media filter option. 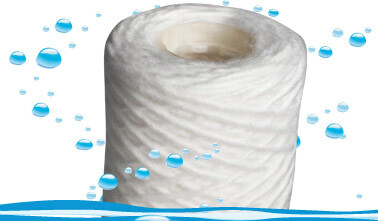 Hydrowound filters will revolutionize filtration with a superior technology that overcomes the limitations and drawback s of other cartridge filters. The Oceanic & Lagoon cartridges are calendered spun cartridges for smooth outer surface. They are manufactured of multiple layers of Meltblown PP for gradient filtration, with the strng inner layer acting as a supporting core. These cartridges are offered in micron ratings of 1/5/10.